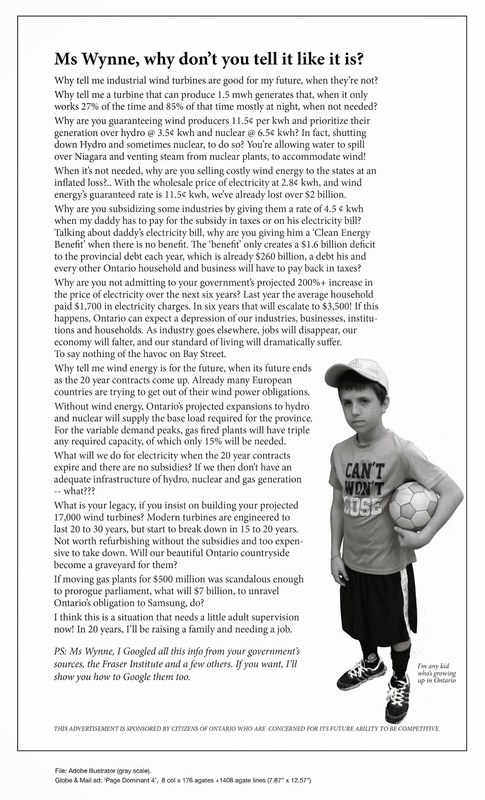 Trees Not Turbines – White Pines For Sale! | Mothers Against Wind Turbines Inc. Trees Not Turbines – White Pines For Sale! The Mothers Against Wind Turbines Inc., currently has White Pine’s available for purchase! If you would like to purchase, please send us a message! There’s no question that over the past 2 decades, there’s been a heightened awareness for the environment. One of the more important areas is how we obtain electricity. One of the proposals has been in the form of Industrial wind turbines. We feel there’s a better way to answer the question of how to retain a reasonable quality of life with a view to enhancing the environment that we could all mutually benefit. We feel trees are the answer and wherever you may reside, you can participate. 1) Trees absorb CO2 and release O2. An acre ( .405 hectares) of trees will absorb enough CO2 to offset a city driven car for a year, while producing enough O2 for 18 people per day. IWT’s can do neither. 2) IWT’s have a large initial carbon footprint before becoming operable. Trees start their work right away with no initial carbon footprint. 3) IWT’s have within their components, many detrimental compounds detrimental to the environment. Turbine blades contain bisphenol A, a known carcinogen and the hubs contain gear oil that has high levels of mercury. Trees, of course, are without these issues. 4) Trees are superior to IWT’s when it comes to preventing erosion, providing shade, providing habitat for birds and attracting many other forms of wildlife. IWT’s in fact enhance erosion, kill bats and birds and provide no attraction to wildlife. 5) IWT’s are infinitely more costly than trees, trees require no electricity to operate and are for the most part, maintenance free. Trees have proven to enhance property values and provide years of enjoyment no matter if you live in a rural or urban environment. 6) IWT’s require to work in tandem with other power generators. While we’ve essentially eliminated coal as a source of generation, gas plants have come on line to replace coal and to act to back-up wind generation. In order to do this, gas plants run in the most inefficient way possible and in the final tally don’t substantially reduce emissions at all. Trees of course require no gas plant backup and can help reduce heating and cooling costs. We listed here just a few of the benefits of trees. We can replace IWT’s with trees and accomplish our goals for a better environment. This is the REAL green movement.